“Feeling anxious has a negative impact on patients’ quality of life and leads to more frequent use of healthcare resources. We wanted to test whether one-to-one CBT sessions delivered by respiratory nurses could reduce symptoms of anxiety and whether this could be a cost-effective intervention,” she added. Interestingly, the study did not show any correlation between a patients’ lung function, measured by how much air a person can breathe out in one second (FEV1), and their anxiety score. The researchers believe this suggests that even patients with mild COPD may feel quite anxious, and so would likely benefit from CBT. “Reducing the levels of anxiety patients experience has a significant impact on their quality of life as well as their ability to keep physically active and may improve survival in the long-term. Our research shows that front-line respiratory staff can deliver this intervention efficiently and effectively ,” she added. One limitation of the study is that it was not possible to blind participants as to what method of treatment they received, which may ultimately have influenced their responses to the second HADS questionnaire. 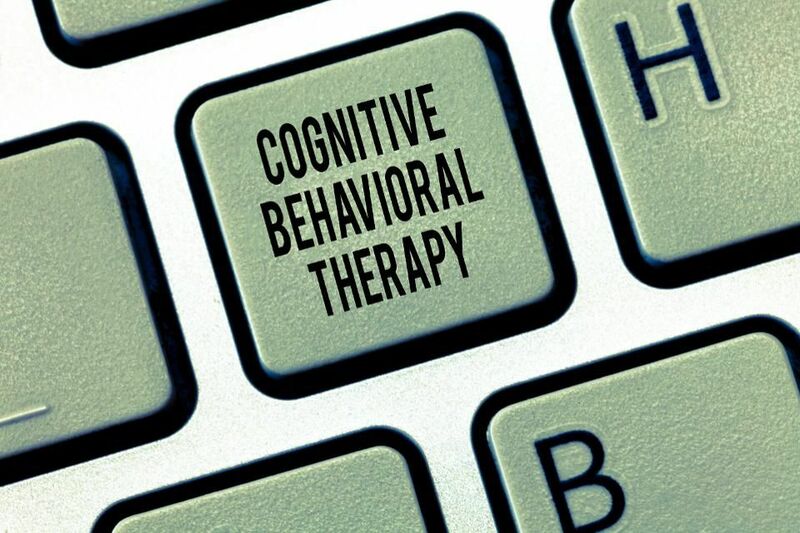 The researchers were also unable to determine which specific element of the CBT intervention– coping strategies to address frightening thoughts, pacing, breathing control, distraction, or encouraging physical activity– was most effective at reducing feelings of anxiety. “This research highlights how using a multidisciplinary approach in the treatment of COPD can reduce the burden on patients and healthcare services ,” offered Troosters. “Treating patients for co-existing conditions such as anxiety contributes greatly to improving their overall health, and these methods can be cost-effective,” he added. “Care provided by dedicated and properly trained healthcare professionals also allows for early referral of patients with more serious mental health conditions to even more specialized care tracks,” he concluded. Implementing such a program in the U.S. might prove to be challenging, but given the expanding role of nurse practitioners and physician assistants, it’s not out of the question. Esta entrada se ha publicado en Artículo, Cosas Nuevas, Efectos Secundarios, Investigaciones, Prevención, Sabías que, Salud, Vale la pena ver y se ha etiquetado como afección crónica, ansiedad, bronquiolos, conexión, cuerpo, curar, enfermedad, espasmos, inflamación, mente, pulmonar, pulmones, respirar, tono muscular. Marca el vínculo permanente.